To walk through the 20th anniversary exhibition at Greg Thompson Fine Art is both to stroll through the landscape of Southern art and to trace the trajectory of Thompson’s travels through it. Behind the reception desk in the middle of the gallery is an iconic monkey portrait by Donald Roller Wilson, one of Thompson’s original crew of artists. 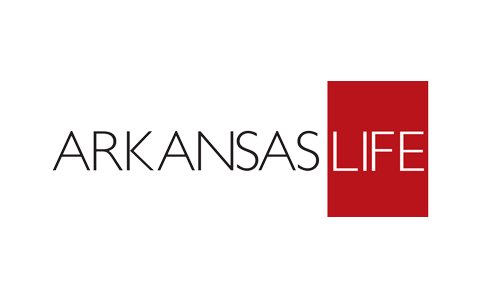 Click to read rest of article in Arkansas Life.